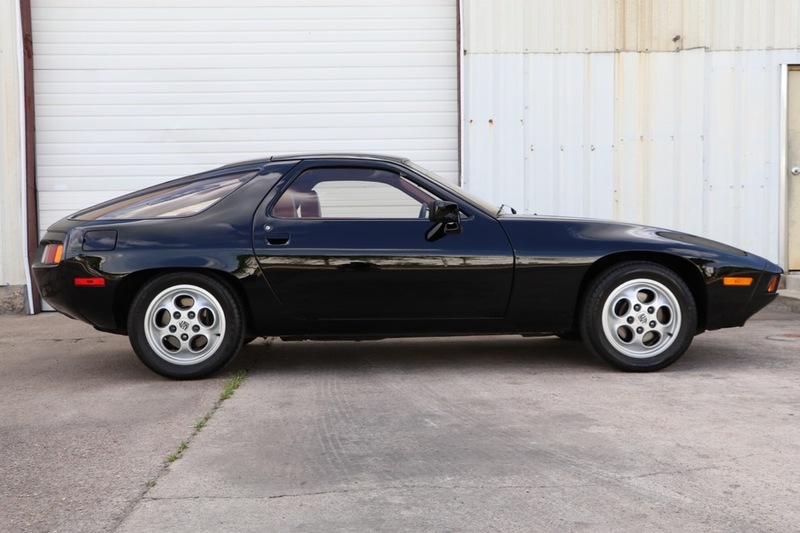 This is a 1979 Porsche 928, from the second year of 928 production, and extremely special for many reasons. 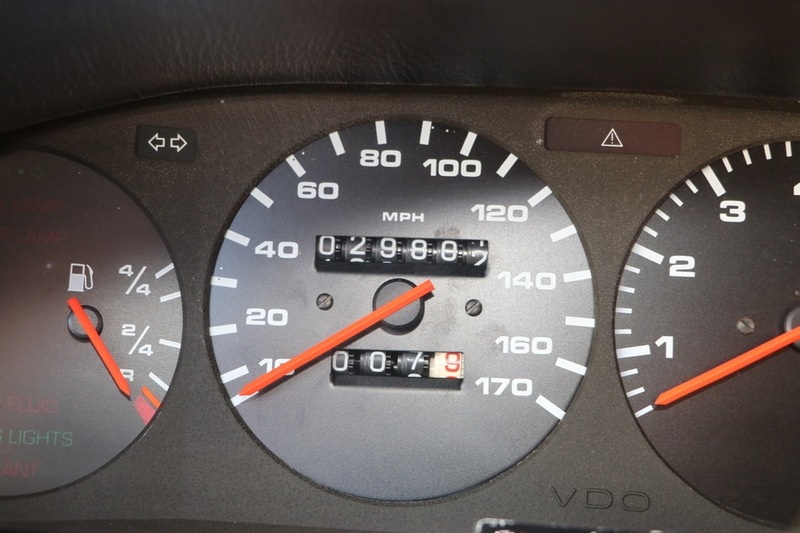 First of all, the car is fantastically original and preserved, with only 29,794 miles on the odometer. Secondly, the color combination is just stunning: in Black over Cork full leather interior, and wearing the iconic "phone dial" alloy wheels of the early 928 (which would later appear on other Porsche models), its presence is undeniable. 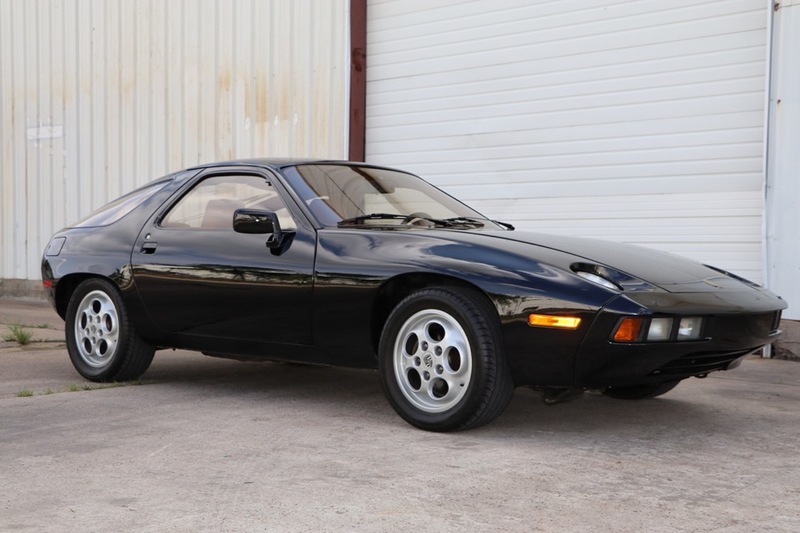 Finally, and probably most importantly, this car has the rare 5-speed manual transmission, instead of the automatic that most 928s came with, making this an very desirable example of an already rare car. And, when I say this is a car in original condition, I mean it. The paint is 100% original, and is in excellent condition. 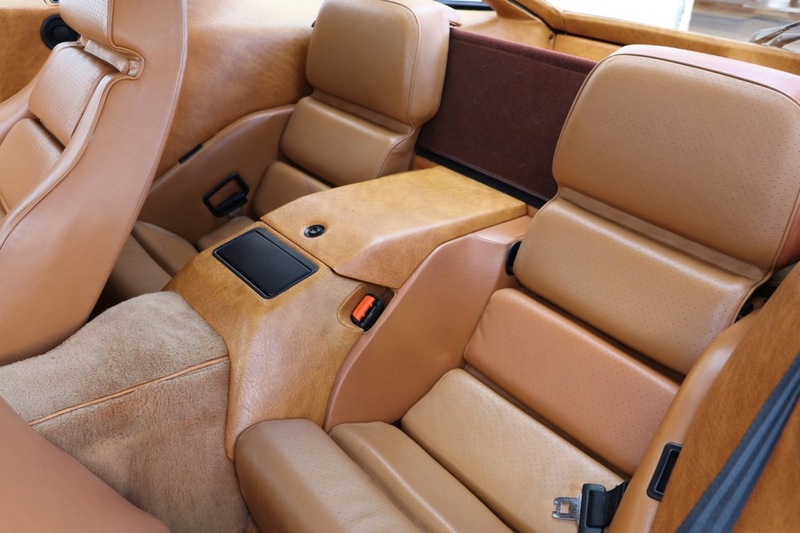 The interior is equally great as well; the leather is in excellent condition, with only some mild fading evident. The engine is unmolested, and still exhibits all of the original stickers, underhood pad, and the condition of the cadmium plating on parts is extremely good. The original and complete toolkit, spare, books, and owner's manuals are present as well. And, a Porsche Certificate of Authenticity verifies how this car was built as new, matching its appearance today. I have driven this 928, and it is truly a time-warp car. The V8 engine is much more powerful than you would think for a car from the late 1970s. Brakes have that solid Porsche feel, the steering is tight and accurate, and the transmission shifts as an early 928 should. I can't help but think what driving this car in period must have been like; even today, it feels like a modern car, and it is almost 40 years old! In 2007, this 928 underwent a very extensive service by a marque specialist, and service records are present. With values of many of the 928s contemporaries now somewhat in the stratosphere, sophisticated collectors are now turning to the 928 and realizing how important this car was for Porsche's history. Even though it did not replace the 911, it did survive for an 18 year production run, and certainly influenced modern front-engine and water-cooled Porsche models. 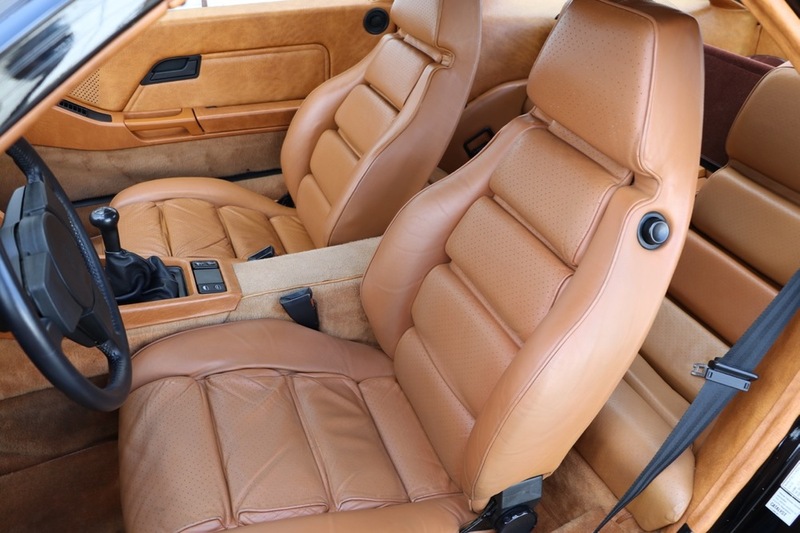 An early 928 in this level of original condition, especially with the manual transmission, is extremely rare to find, and this car presents a unique opportunity for the discerning collector or enthusiast to drive and enjoy. 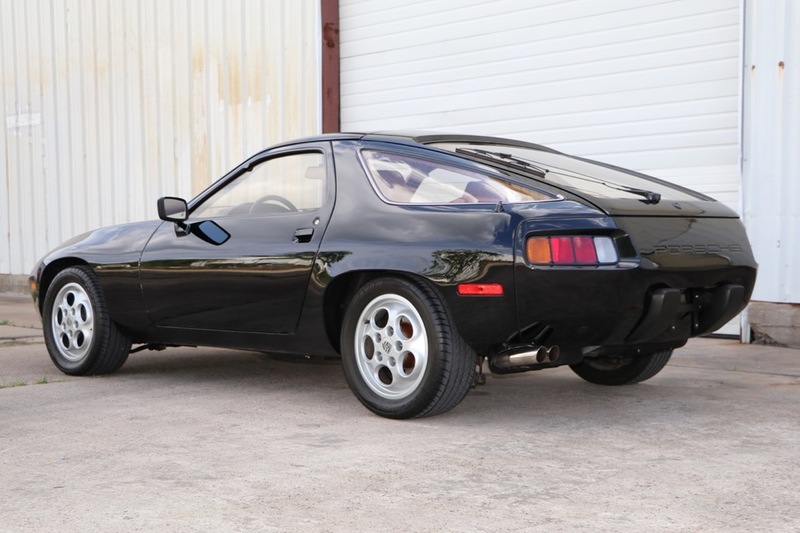 I look forward to speaking with you about this 1979 Porsche 928; please contact me at michael@mbrandonmotorcars.com or 832-617-0494.